HomeFairs & EventsPlant Based World Buyer Advisory Council Supporting PBW Conference & Expo. 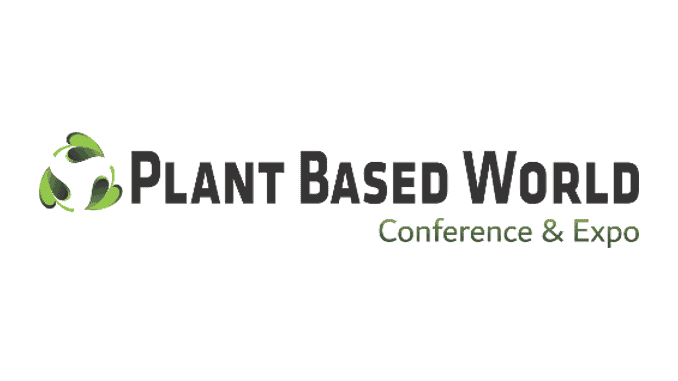 New York is staging the Plant Based World Conference & Expo (PBW) on June 7-8th 2019, at the Javits Convention Centre, NYC. Ahead of this trade show and conference they have announced the PBW Buyer Advisory Council. Members of this advisory council are leaders in the industry and include retailers, distributors and brokers, who are committed to the success of the plant-based foods market. The council members offer support and guidance and will ensure a successful conference dedicated to the sky-rocketing plant-based food movement. The opening panel at the event will discuss new market opportunities for retailers and food service providers, examples from past success, and coming trends that shape the industry.